Dietary supplements are a multibillion-dollar industry that taps into the public's growing awareness of health and nutrition issues. Bone meal supplements take advantage of the association between bone components, especially calcium, and nutritional needs. 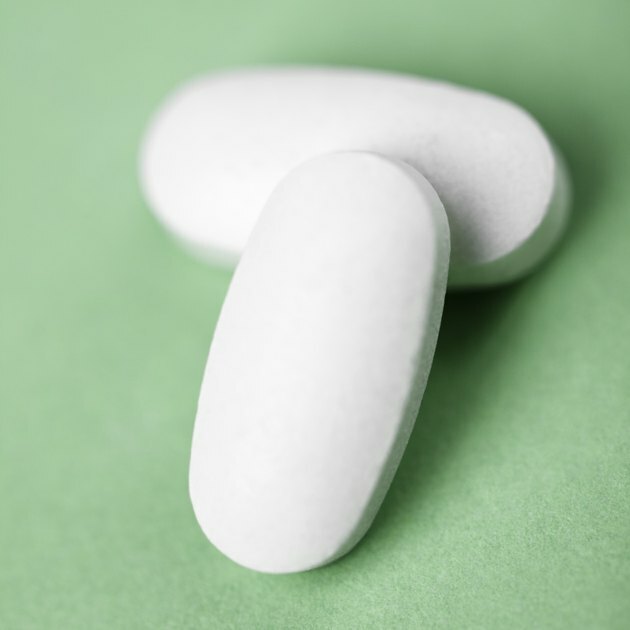 The effectiveness of bone supplements for health has some clinical support, though perhaps not as much as the manufacturers and distributors would lead you to believe. Bone meal comes in powder, pill and capsule form. Manufacturers make it by finely crushing or grinding bone. They usually use beef bone, but the meal can be made from any animal bone. In some cases, bone marrow will be added during the process. As of 2011, organic bone meal supplements are the best choice, because high levels of toxins have been found in the bones of animals not raised organically. Bone meal is high in calcium, with significantly higher amounts than milk, the bone-health staple. It is also high in phosphorus, a dietary mineral vital to the cell growth process that forms teeth and bones. Taking bone meal as a dietary supplement can help keep teeth and bones healthy, especially if your diet is lacking in calcium and phosphorus. The benefits of the calcium and phosphorus in bone meal do not stop at bone health. Calcium plays a role in muscle function, nervous system transmission, production of hormones and parts of the healing process. Phosphorus is one of the two nutrients most important for heart function, and is part of the chemical mix that makes your kidneys work. According to health resource website Meriter, the recommended dosage of bone meal is 1,000 mg for those under age 50, and 1,200 for adults over 50. They recommend 800 mg for children ages 6 to 8, and 1,300 mg for children between 9 and 18. Pregnant women and younger children should consult a doctor before taking bone meal. Dietary supplements are not held to the rigid standards of regular pharmaceuticals. This means their contents and effectiveness may or may not match the claims of the manufacturers. Before you commit to a course of bone meal, it's advisable to carefully research the reputation of different brands to find the highest quality option.